ATLANTA, Ga. (May 20, 2016) – The Chick-fil-A, Inc. Board of Directors has elected Tim Tassopoulos president and chief operating officer of the privately-held company. The appointment is effective immediately. 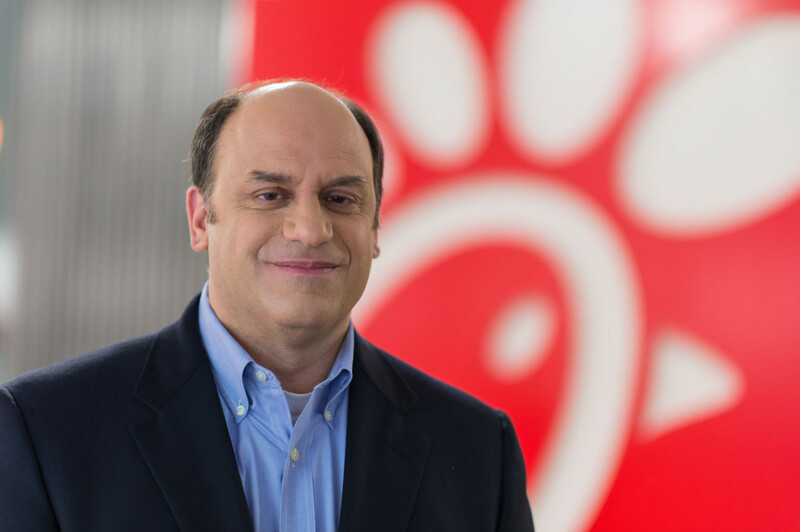 Tassopoulos, 56, most recently served as executive vice president of Operations, but began his career with Chick-fil-A as an hourly, restaurant team member. He is the fourth president of the company. After working as a teen in a Chick-fil-A restaurant in Atlanta, Tim later joined the corporate staff as a business consultant. Two years into his corporate role, he was given responsibilities to develop the first free-standing restaurant concept, which opened in 1986 in Atlanta. There are now more than 2,000 Chick-fil-A restaurants in 43 states and the District of Columbia. In addition to this work, Tim has served as director of field operations, vice president of operations and senior vice president of operations. He also serves on the company’s executive committee. Tassopoulos is on the Board of Trustees of Oglethorpe University and on the Board of Advisors at Georgetown University McDonough School of Business. He is also a member of the advisory board of the Atlanta Area Council for the Boy Scouts of America. He graduated from Oglethorpe University with a Bachelor of Arts in history and political science and holds a master of business administration degree from Georgetown University. He is an active member of Holy Transfiguration Greek Orthodox Church and is on the board of Hellenic College and Holy Cross School of Theology in Brookline, Mass. Tim is a native of Atlanta and the grandson of Greek immigrants. He and his wife, Maria, are the parents of Luke, a sophomore at the University of Virginia, and Nicholas, a rising first year student at Northwestern University.